The future of internet connectivity is only becoming brighter. Just recently, UMobile issued a press release announcing the completion of the early phase of the Universal, Mobile-centric, and Opportunistic Communication Architecture project. This up-and-coming endeavour has received funding from the European’s Horizon 2020 Research and Innovation Programme under grant agreement No 645124, demonstrating high prospects for the venture. As of now, UMobile is in the process of deploying new mobile functions to enhance internet coverage in revolutionary ways. The team has been working hard to improve internet connection in several different scenarios where WiFi coverage may be considered scarce. By building a new architectural structure, during times of emergency or in crowded areas with limited WiFi, UMobile is developing solutions to resolve these issues for all internet devices. However, that is not the only benefit proposed by the project. UMobile also maintains social capabilities that provide a mixture of suggestions based on geographical location, the behavior of the people within that specific area, while keeping in mind the personal preferences of the user. With so many options, users can’t be bored! Here at Fon, we are proud to take part in this fast-forward internet initiative, and we look forward to see what comes next for this project.  Keep up with us on Twitter, Facebook, and LinkedIn for all the latest at Fon!